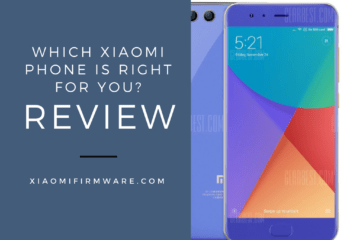 Let’s digress a bit from Xiaomi smartphones and talk a bit about other Android devices which were released recently. 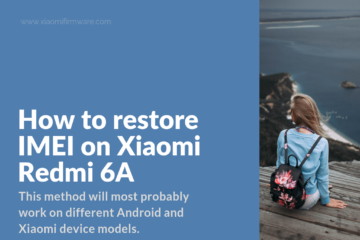 We’ll start with Meizu M6 Note smartphone and try to cover all the crucial topics like how to unlock the bootloader and then flash TWRP Custom Recovery. 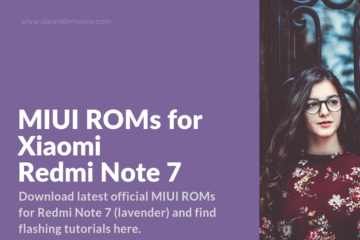 If you’re looking for Meizu M6 Note Custom ROMs you can find these in the bottom of this post. Before unlocking the bootloader you should pay attention that you’re responsible for all possible issues. Don’t forget to backup personal data to SD card. Boot into TWRP and backup “devinfo” partition. Go back to system, download “devinfo” backup with unlocked bootloader and move it to the folder with system backups (you can download unlocked bootloader “devinfo” backup from the link above). 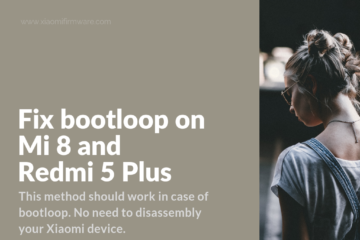 Boot into TWRP and restore the “devinfo” you’ve just downloaded. If you stuck on the screen with this message: “To start Android, enter your password”, then you’ll need to format “Data” partition. Check out the next paragraph and find the solution for this issue. Boot into TWRP Custom Recovery. Confirm partition format by typing “yes”. 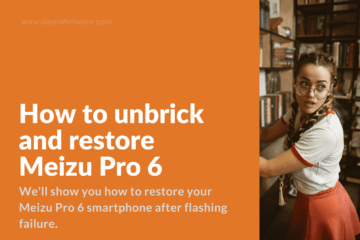 How to flash TWRP Custom Recovery on Meizu M6 Note? 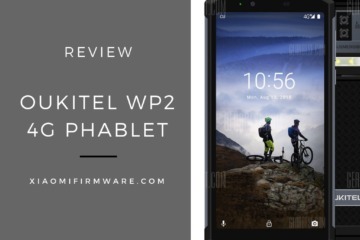 Download TWRP .apk file from the link above. Enable “root” access for it. Download all required files from the links below. Flash both archives in the right order, firstly SuperSU 2.82 and then flash VerifiedBootSigner patch. 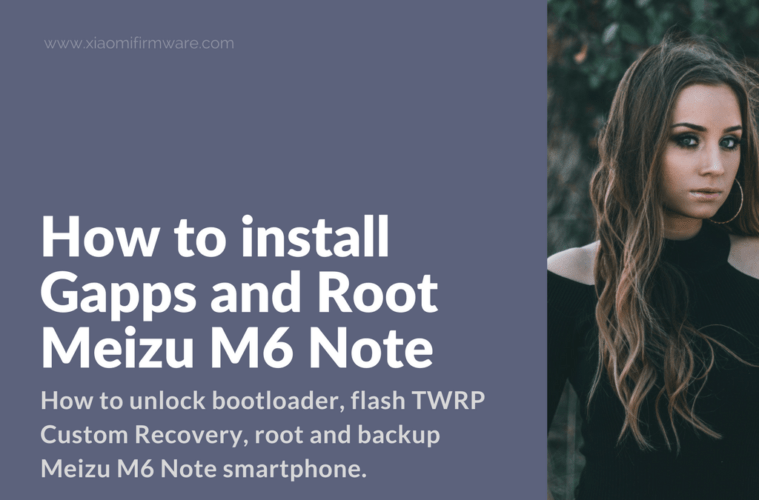 How to backup Meizu M6 Note with TWRP? Flash TWRP Custom Recovery on your phone. 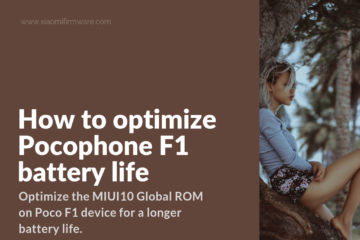 Boot into TWRP through the application interface or by pressing “Volume Up” and “Power” buttons at the same time (your phone should be turned off first). Press “Backup” in the main menu. Select partitions you want to backup (except from “System Image”, otherwise you’ll get an error). Press “Select Storage” and select MicroSD. 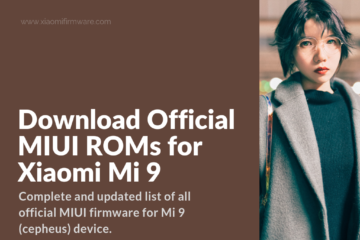 Below we’ve listed all currently released custom firmware for Meizu M6 Note. 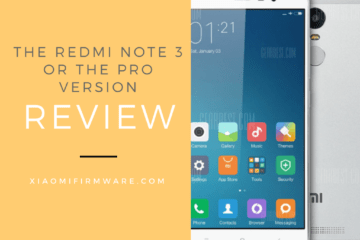 How to flash Custom ROM on Meizu M6 Note? 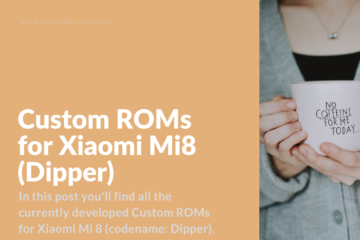 Download Custom ROM you want to flash and copy .zip archive to SDcard. Boot into TWRP and wipe all partitions: System, Data, Dalvik-cache, Cache, Internal Storage. Reboot into recovery again, go to “Wipe” menu, select “Format Data” and type “yes” to proceed. Go to “Install”, locate downloaded ROM and wait until installation is completed. 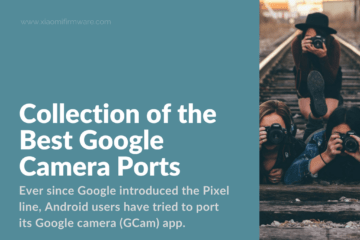 We’ll try to update this post as soon as new custom ROM version is released. 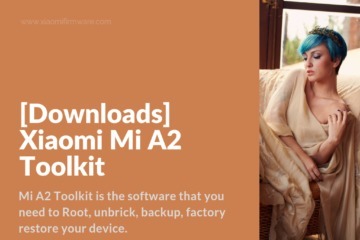 I suppose you should enable “root” for TWRP application firstly. 1. There is no devinfo partition in the backup tab in the TWRP which I Installed. 2. I’m trying to install miui, but failed. it shows “error : 7” I did everything i.e. advance wiping and formatting data. 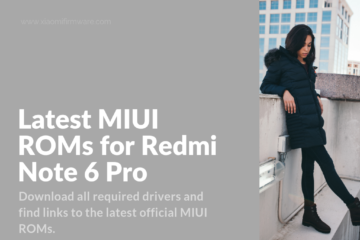 still no success for miui. Do u have any solution?? Hello, the installation of TWRP recovery went fine but it’s all in chinese and i can’t read this language, is there any translation ? You need to change language in TWRP. Sure ! Thank you ! Very good job for meizu M6 note owners. Thanks. I think it would be very helpfull if you could make a video with all the above. TWRP yüklüyorum ama siyah ekran çıkıyor yardım eder misiniz?